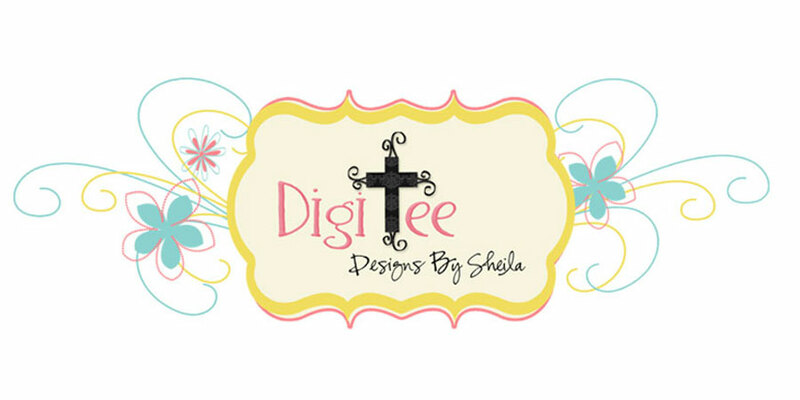 DigiTee Designs By Sheila: Oh Baby, Baby June Blog Train Freebie!! Oh Baby, Baby June Blog Train Freebie!! 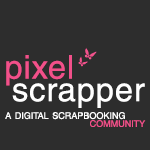 Or, grab it HERE at Pixel Scrapper. wood ornaments out of some templates I made a while back, and is sharing them with us!! THANKS ELIF!!! Be sure to grab these as well, and don't forget to run over to Elif's blog and give her a big hug!! And your mini kit looks adorable, especially I love the felt cloud, it looks sooo soft! That would be great Sheila!! Love the mobile and scatter in this kit, thanks for sharing. Thank you - such a sweet kit. I love your desings Sheila! Sweet papers. Thank you so much! Thank you so much - for the beautiful kit, and for the beautiful verses! Gorgeous, Sheila! Thank you so much! I am such a fan of your work and often download your templates at Pixel Scrapper. 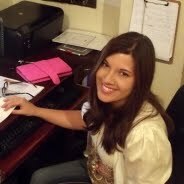 You are such an incredible designer and I appreciate the unique items that you come up with that I can purchase with a CU license that help me in my own work. Thanks so much for the great mini kit (for the last couple months as well) and also the wooden ornament assets too that you collaborated with Elif on. I see some sweet baby paper making in my future with these adorable items. Beautiful kit!! Love the lamb!!! Gorgeous papers!!! Thank you so much for sharing!!! thank you for sharing kises!!! Very sweet! I have a new grandbaby so this kit will come in very handy. Thank you.